For an 85 year old person, 5 years is a long time. A very long time. 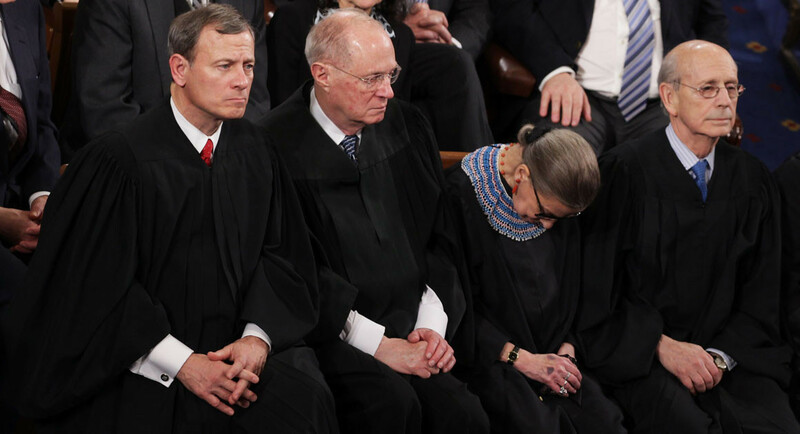 She couldn't even stay awake during a SOTU speech being given by Obama five years ago (saying all sorts of BS she loved), she damn sure isn't fit to do her "lifetime appointed" job well now much less in 5 more years. Saw that, according to a couple of news reports, she was drunk for the SOTU.